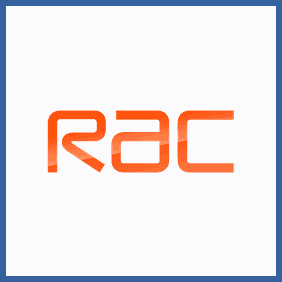 Visit https://www.rac.co.uk/members/recommend-a-friend and fill out your details, including your membership number and the details of your friend. Ensure that they reference your membership number and promotional code MGMWEB when they call to start their membership. Give your email address to your referring friend. Call the membership number, quoting your friend’s membership number and the promotional code MGMWEB. If you’re an existing RAC breakdown cover member you can refer a friend and get a £25 M&S Gift card. They’ll also get one too if they quote your membership number and promotional code MGMWEB when they call up to kickstart their membership.